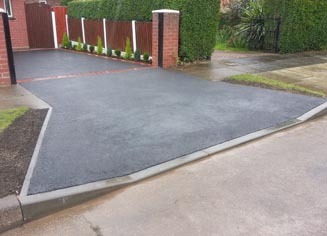 If you intend to drive across a footpath into your driveway you will need a dropped kerb. 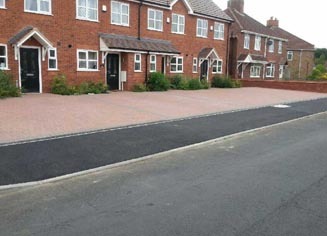 If you do not have a dropped kerb you must not drive over the footpath, by doing so you will be breaking the law. 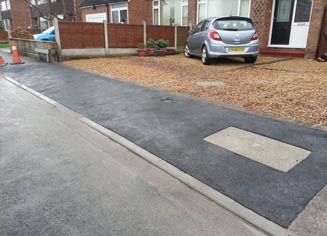 This is to prevent damage to a footpath that may not have been constructed to cope with vehicles or could cause damage to utilities and services below. 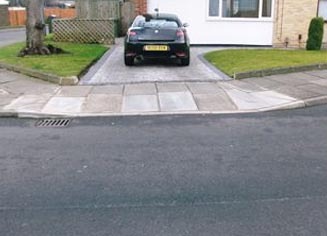 Applying for permission to add a dropped kerb is a relatively straightforward process, but you must check with your local and county councils to determine what permissions are required.